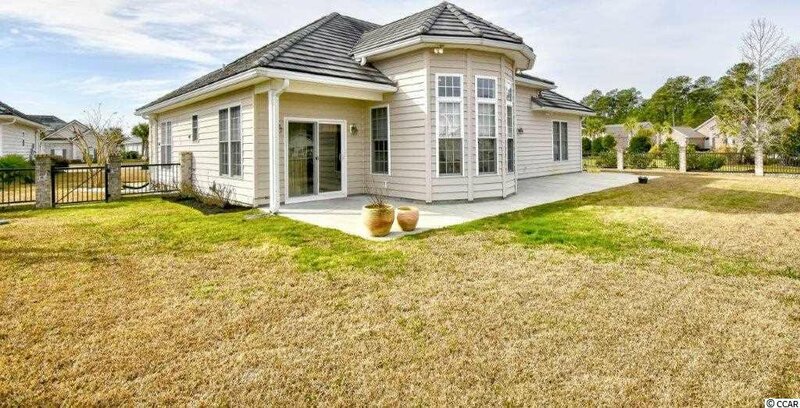 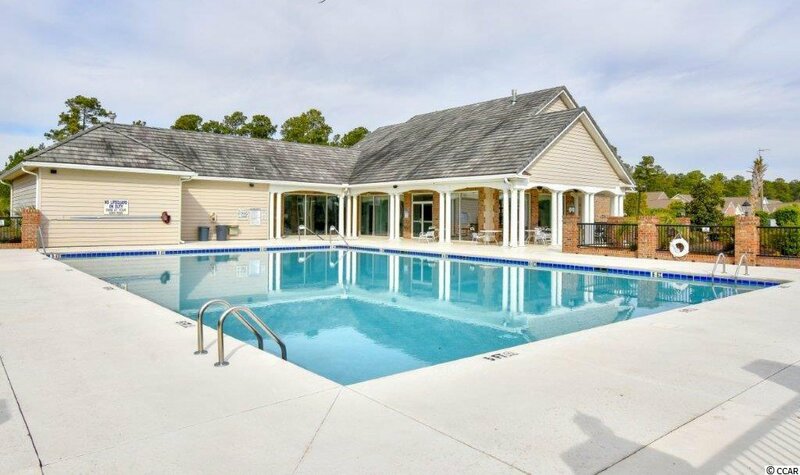 Incredible value for this in the Lake Forest section of Surfside Beach Club. 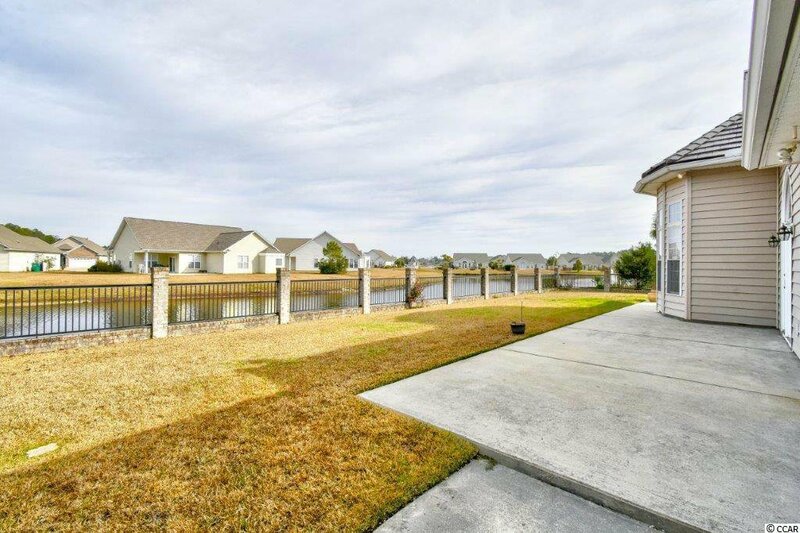 Anson Ct. is a lake front street that ends in the cul-de-sac where this home is located. 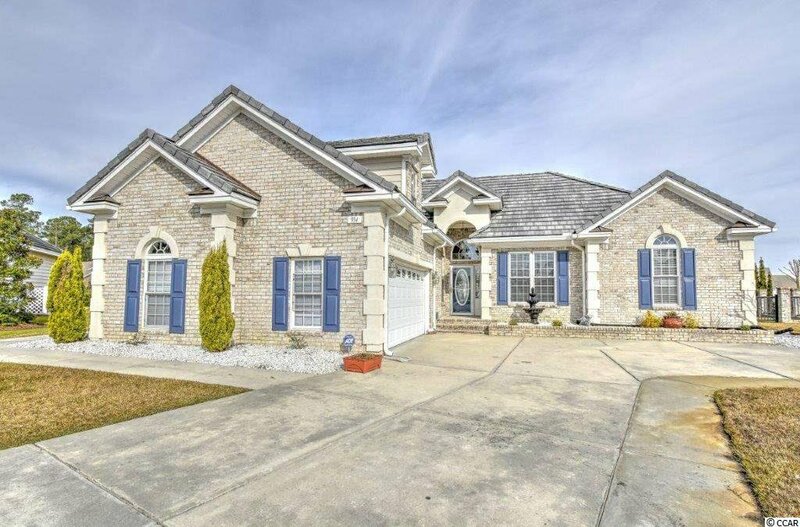 With a brick exterior and tile shingles you'll enjoy minimal maintenance. 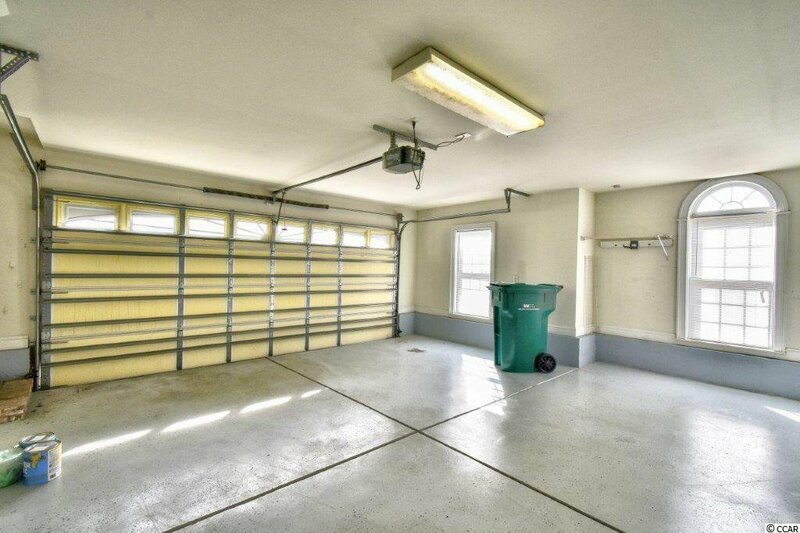 You have plenty of room for parking with the large driveway and access to the side loading garage. 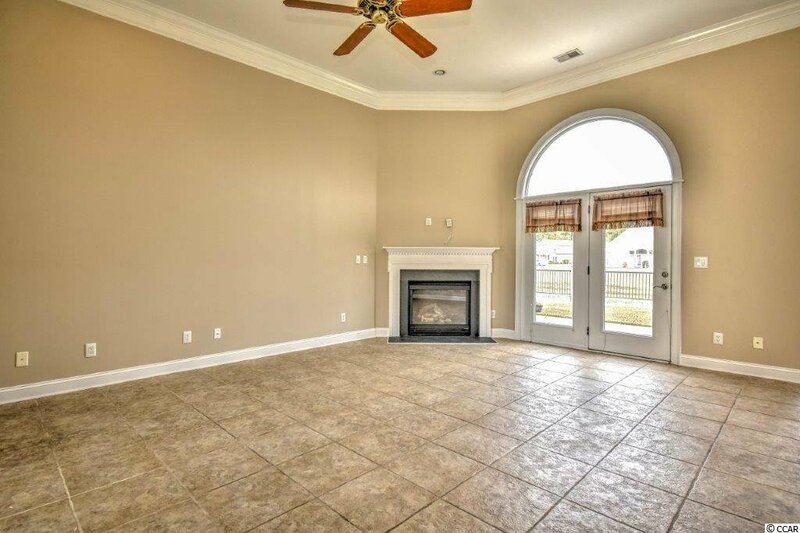 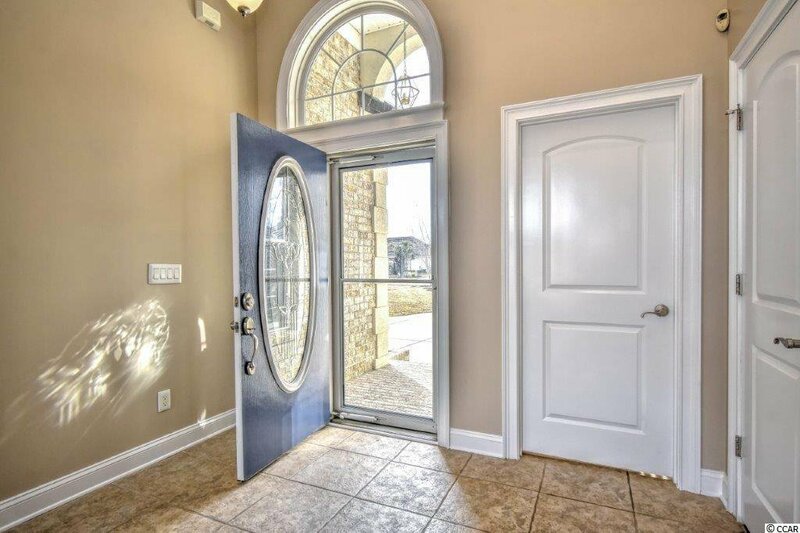 Enter the home and notice the lake views from the entry through the great room. 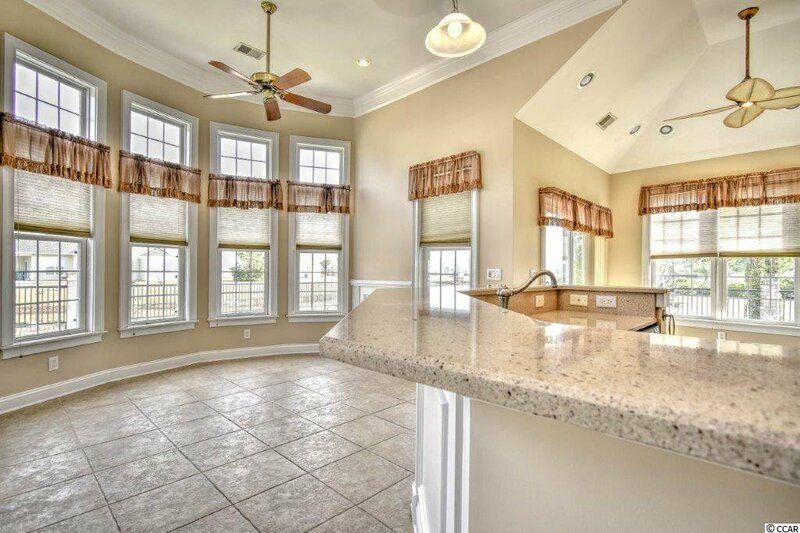 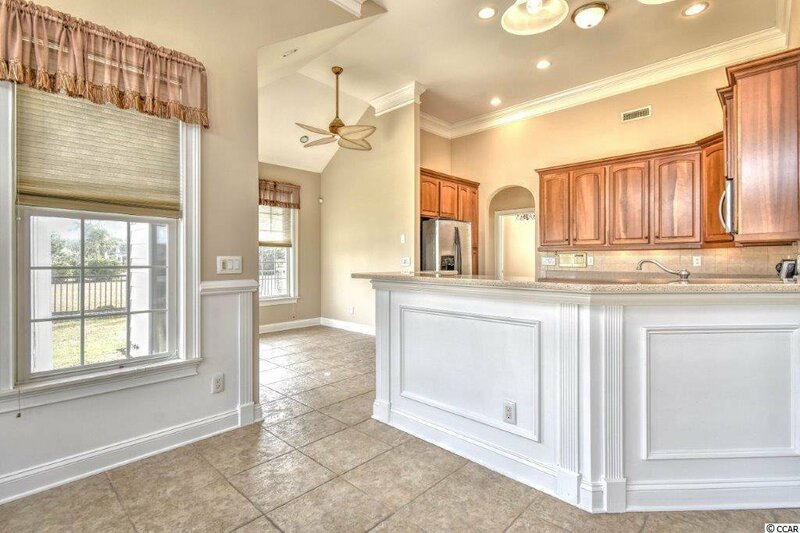 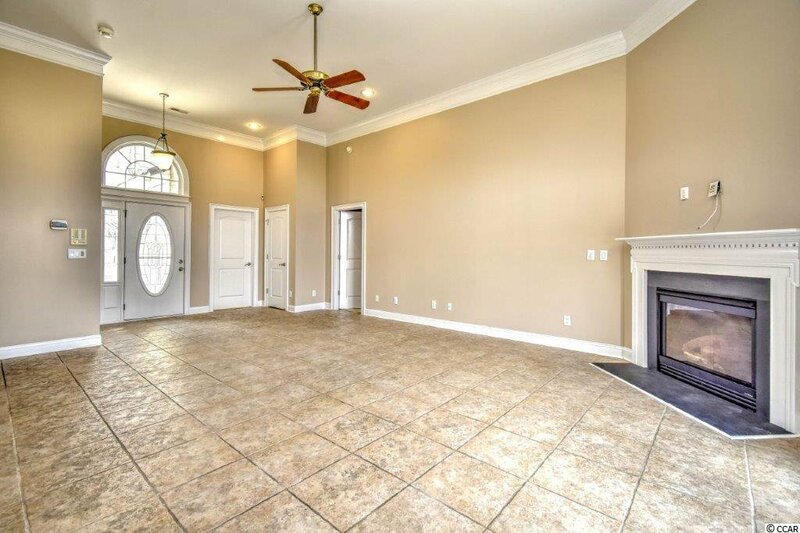 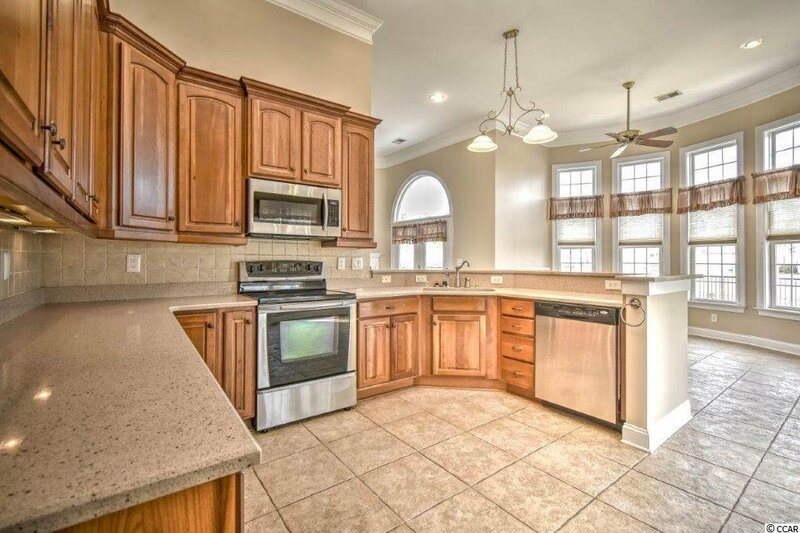 This is a very open floor plan allowing interaction between the kitchen, breakfast area, and great room. 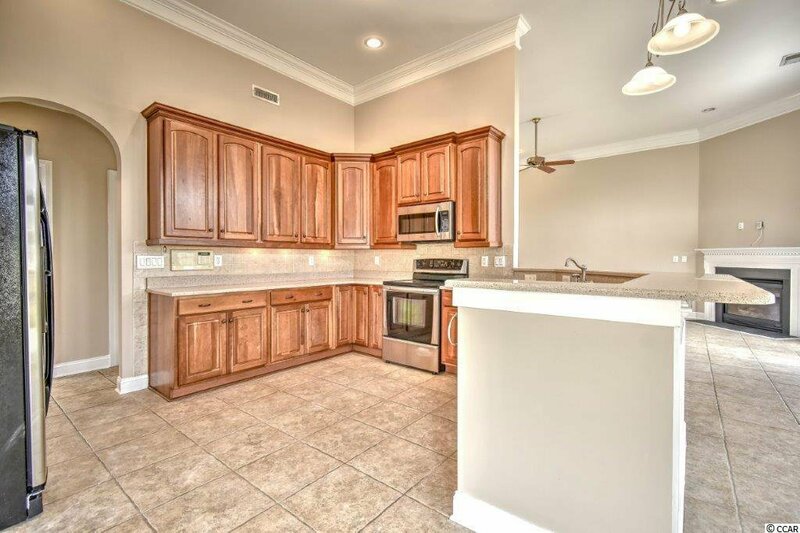 Upgraded cabinets, and granite counter tops mean you're ready to move in without the time and expense of upgrades. 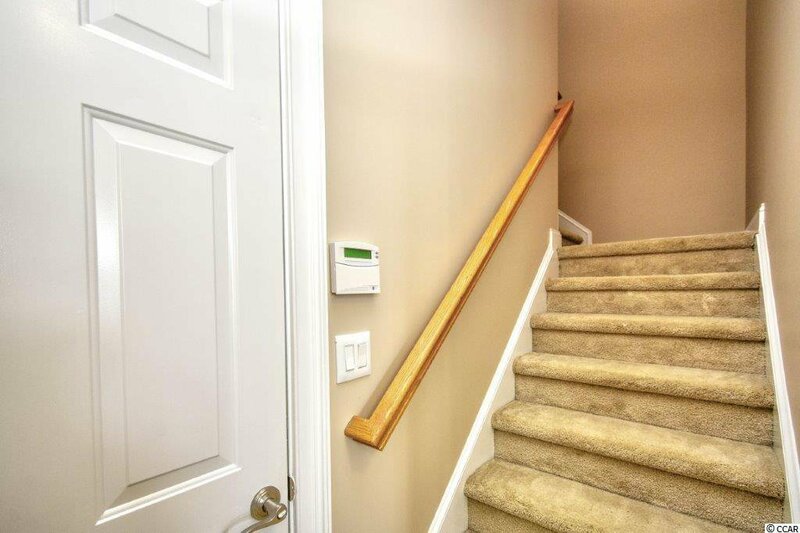 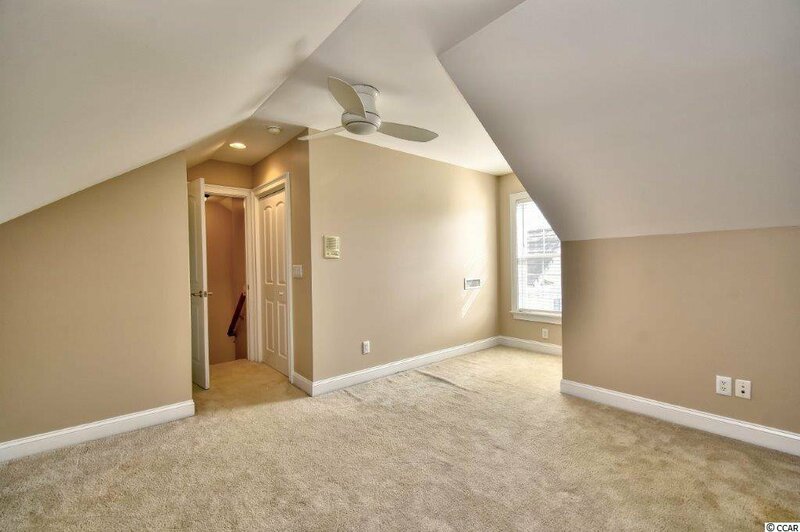 The downstairs is 18 inch tile and there are 3 bedrooms with carpet downstairs. 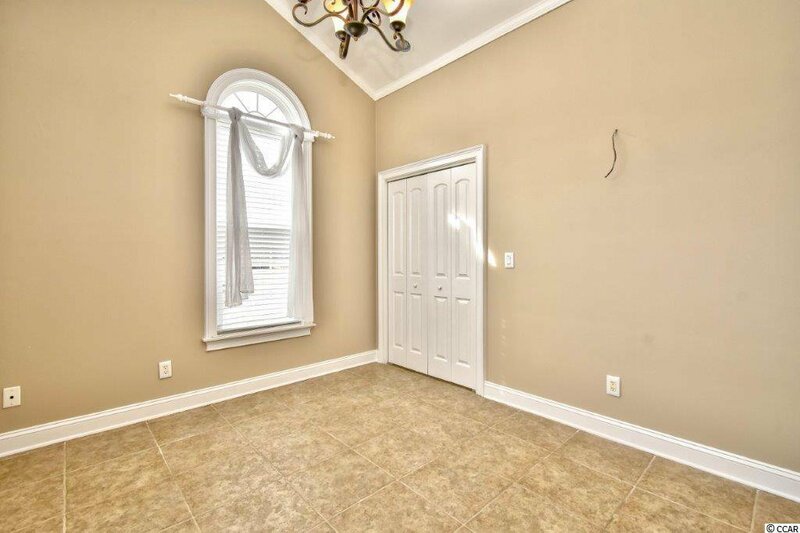 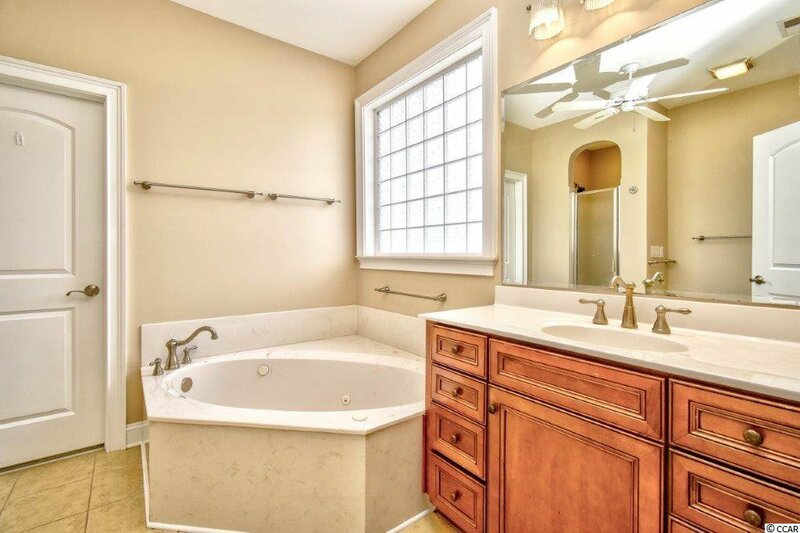 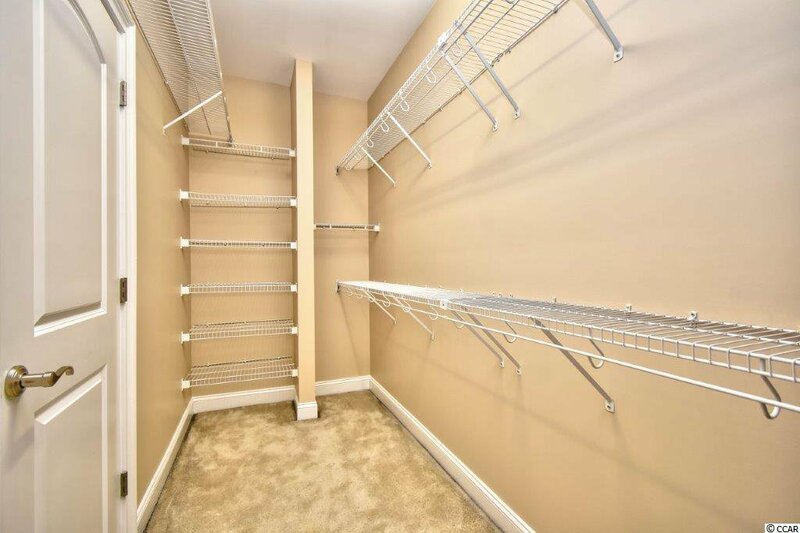 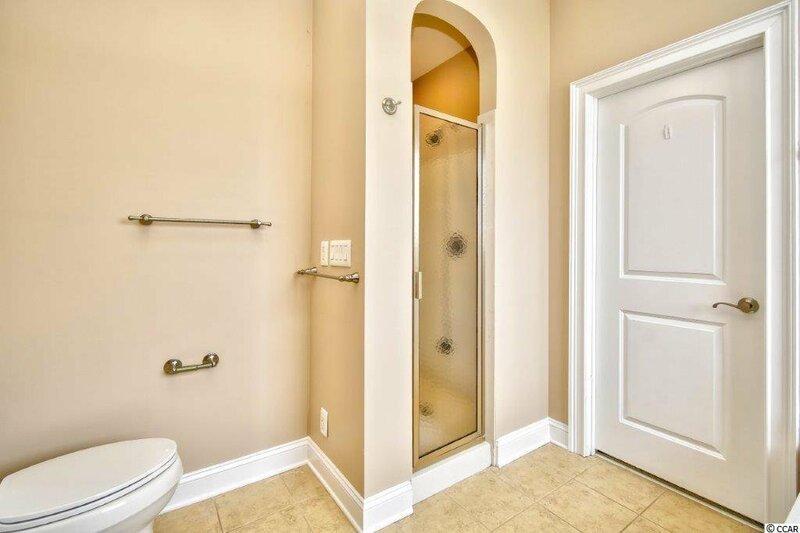 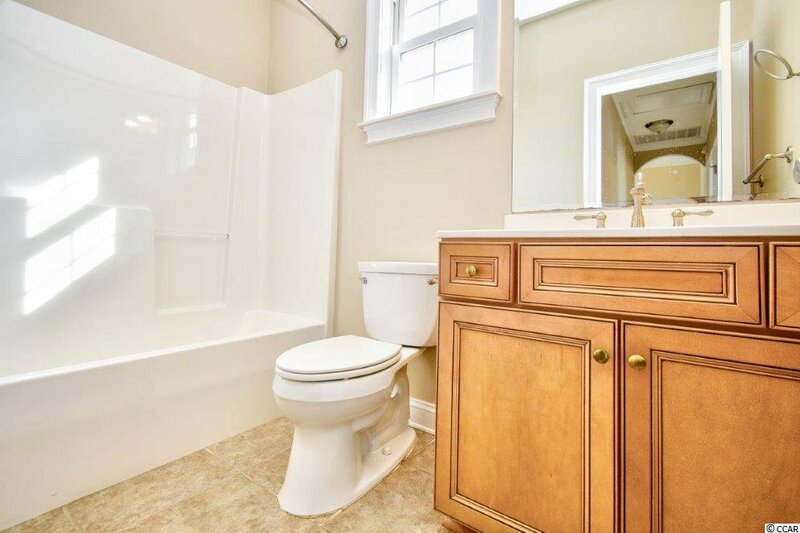 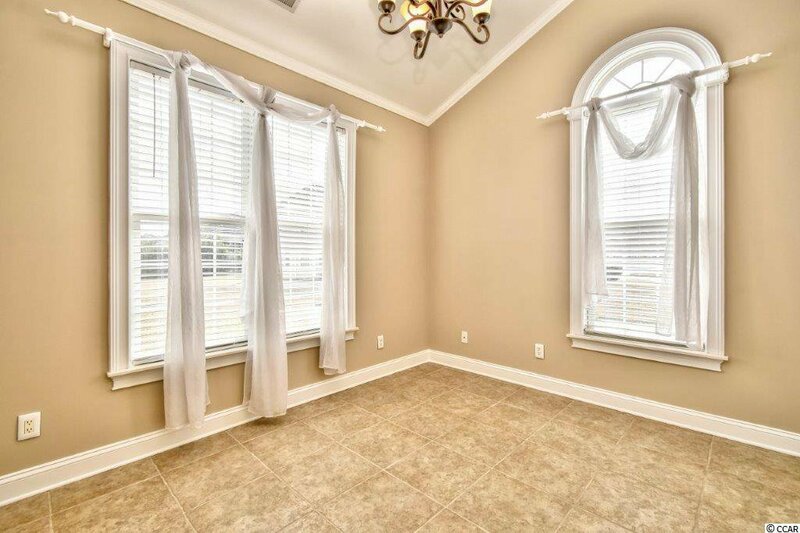 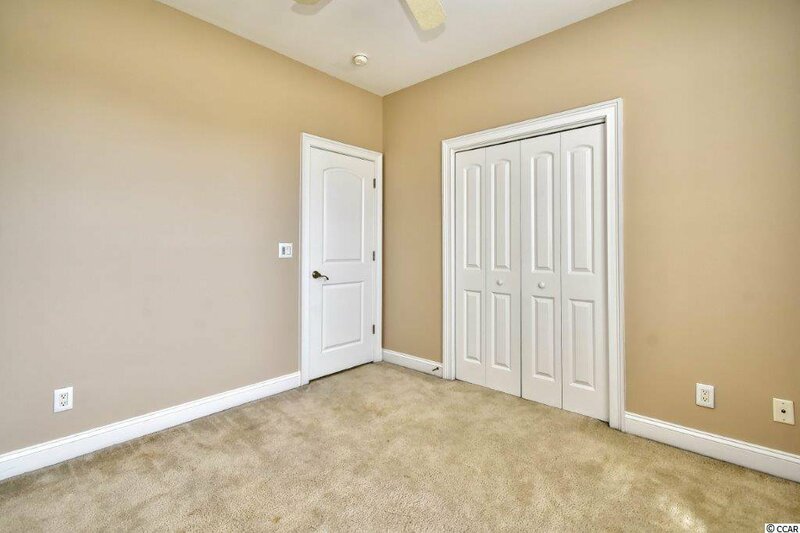 The master bedroom has a large walk in shower and separate tub, and plenty of room inside the walk in closet. 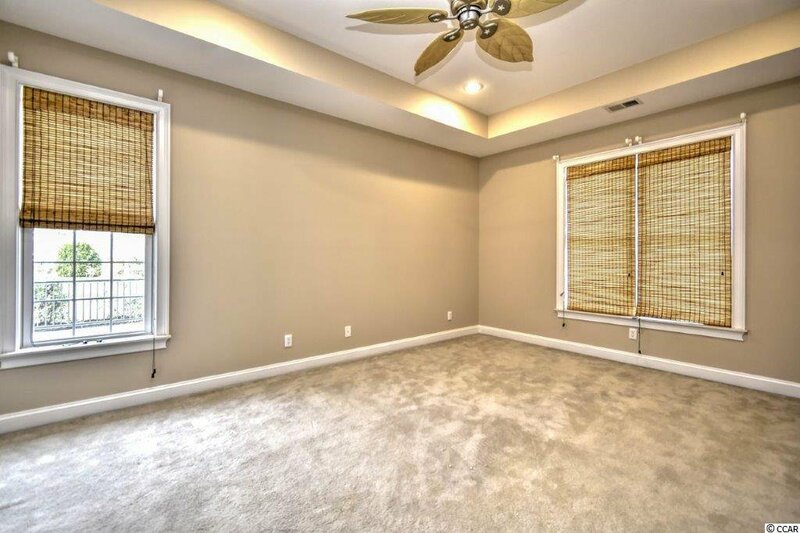 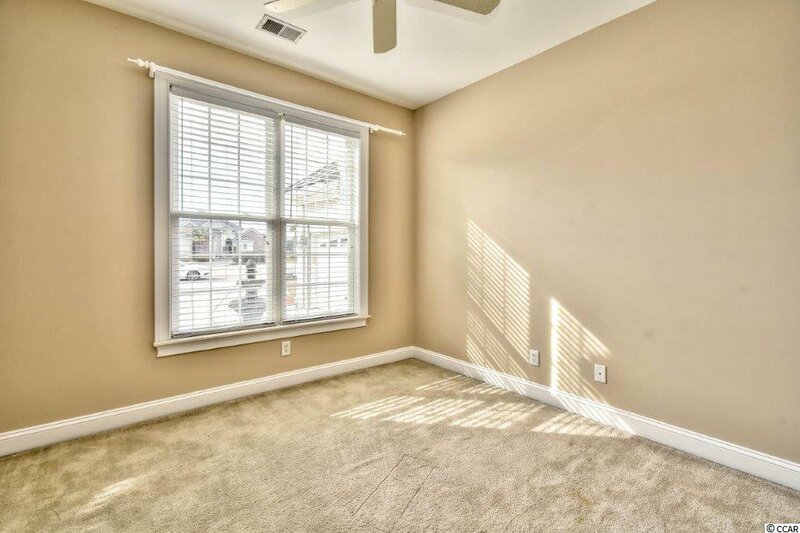 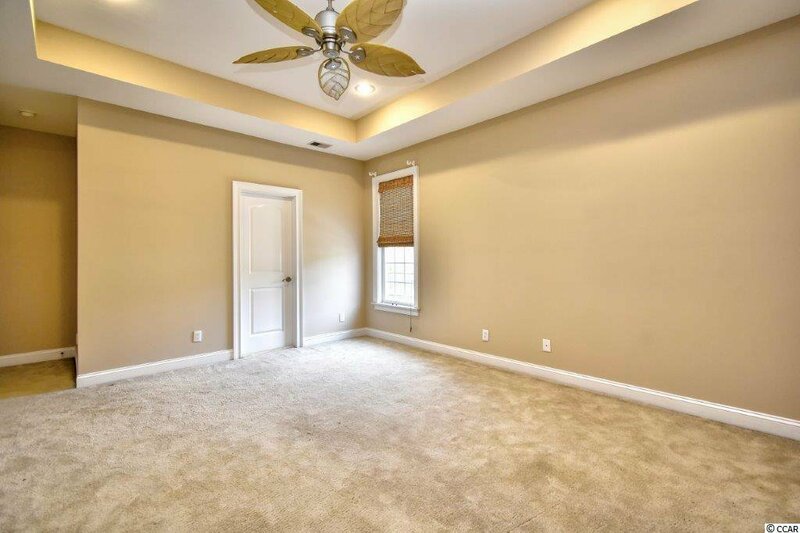 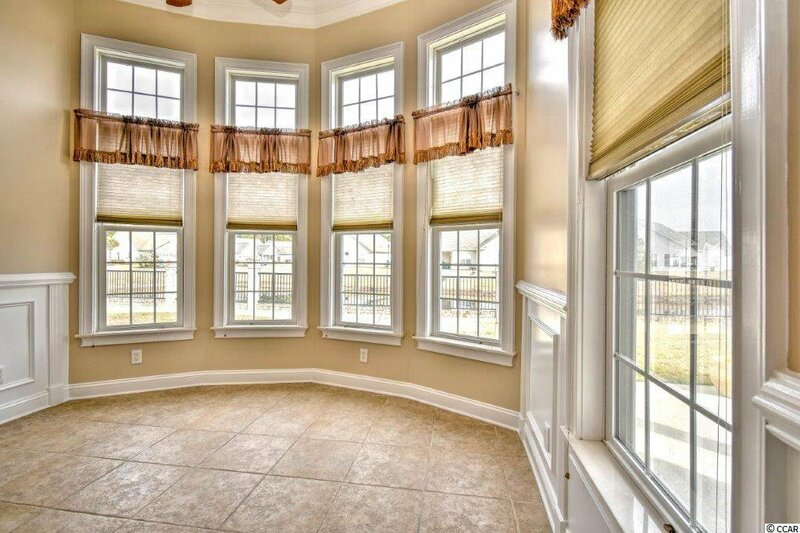 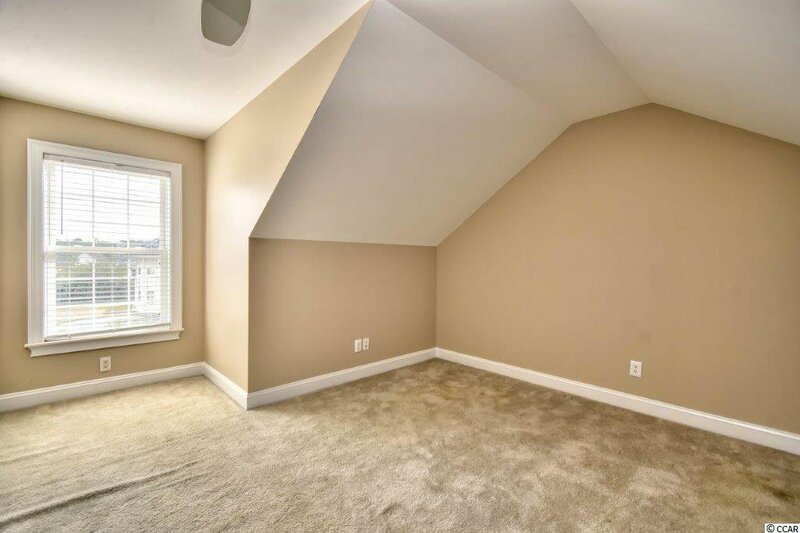 Upstairs you'll find a large bonus room that could be the 4th bedroom, game room, or flex area with additional storage. 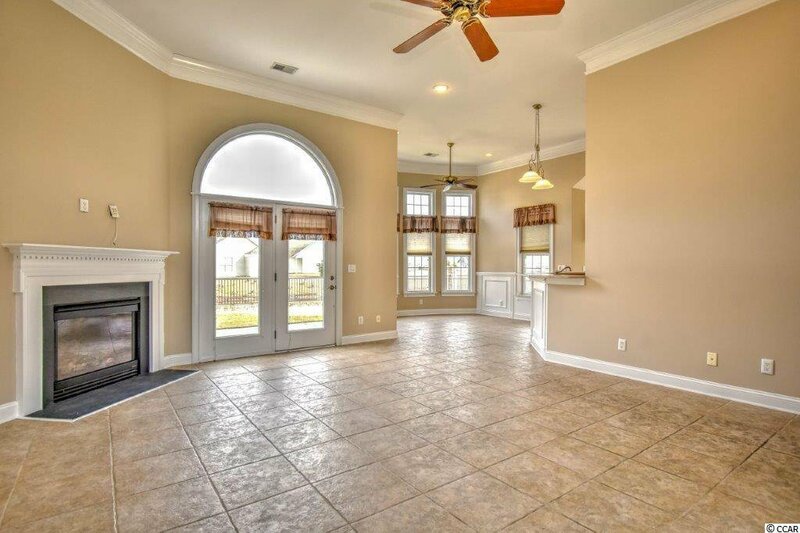 Step outside to a patio that extends nearly the entire width of the home. 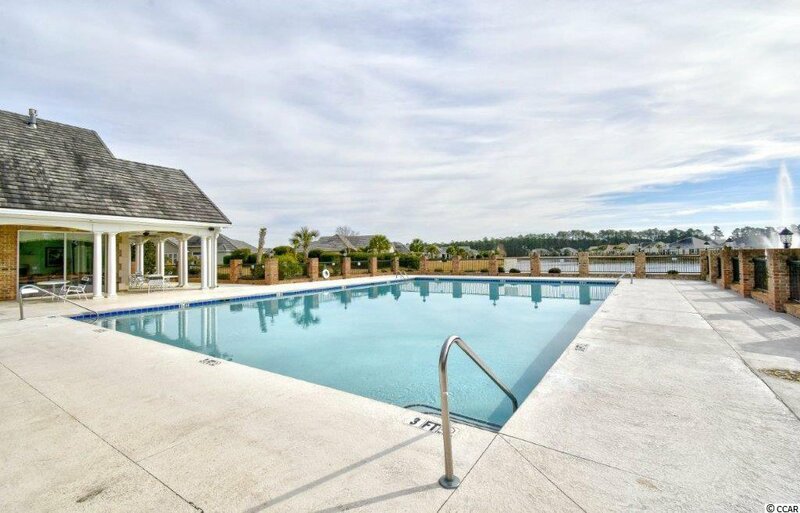 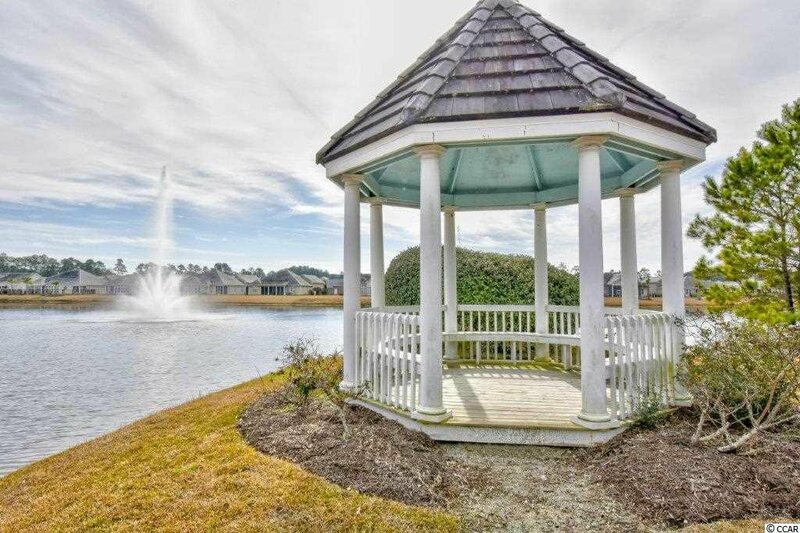 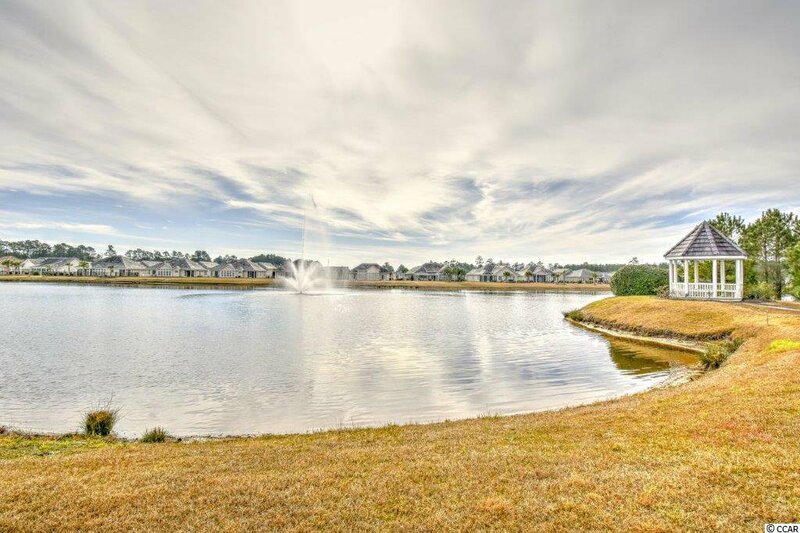 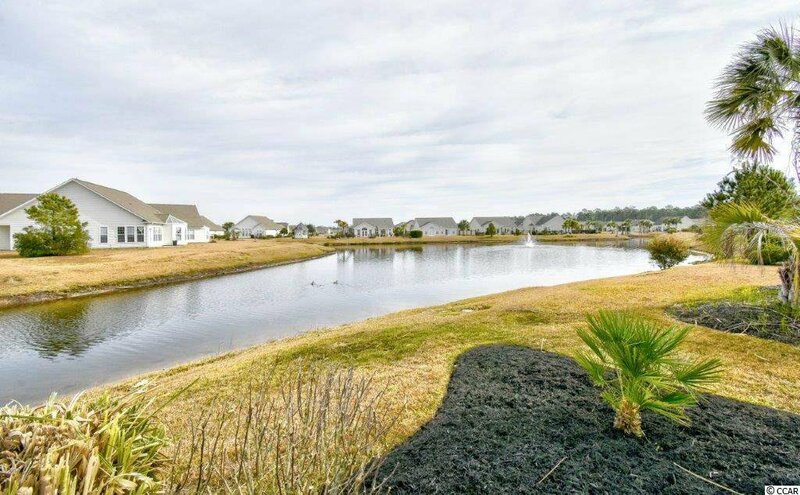 With beautiful lake views and equally nice homes, you'll enjoy time relaxing in the coastal lifestyle. 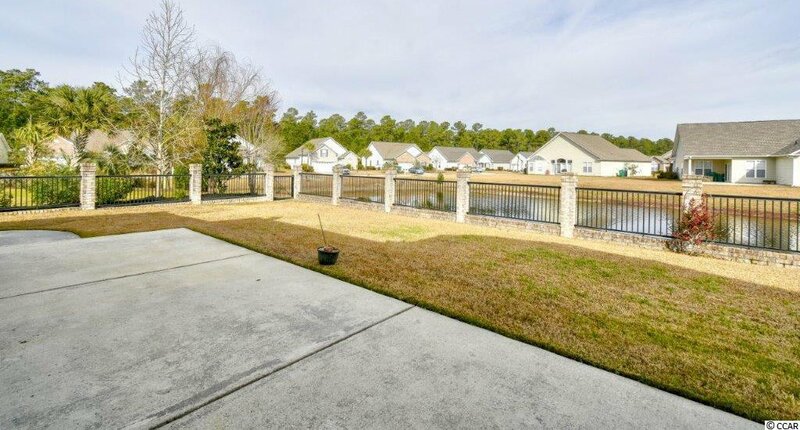 This large yard is completely fenced in and the property lines extend beyond the fence where you see the landscaping beds. 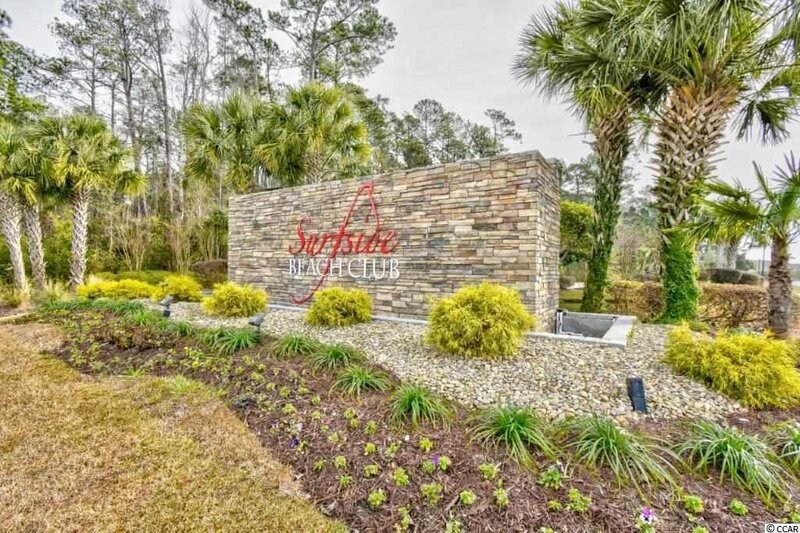 Surfside Beach Club is one of the Grand Strand's Premiere Gated communities, with wonderful amenities available to their owners. 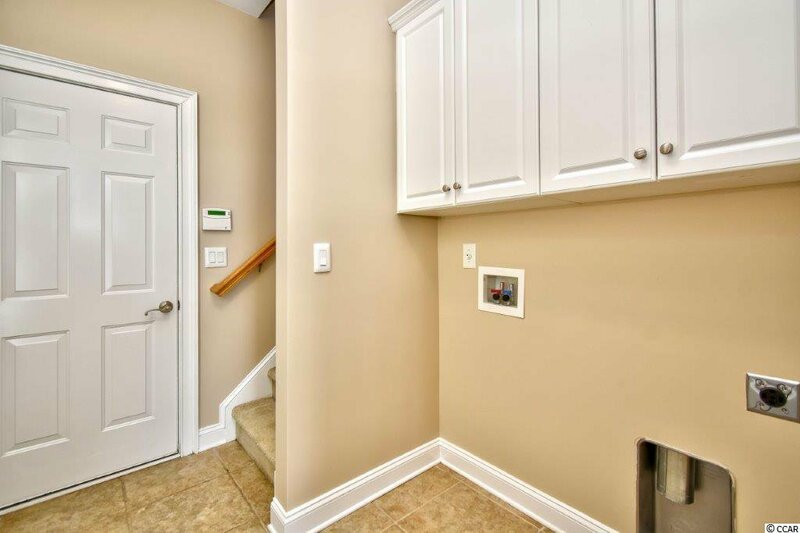 Community access is conveniently located of of 17 Bypass North and Glens Bay Road which was recently widened. 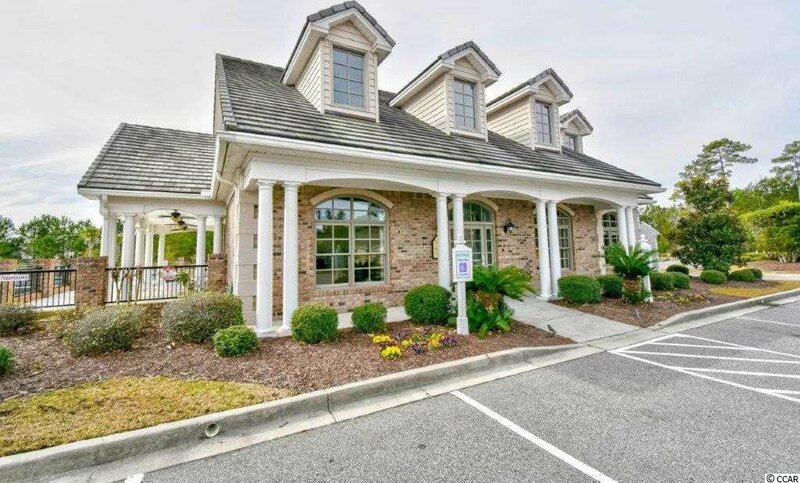 Within a short ride to the beach, shopping, restaurants, the Murrells Inlet Marsh walk and all that the Grand Strand has to offer. 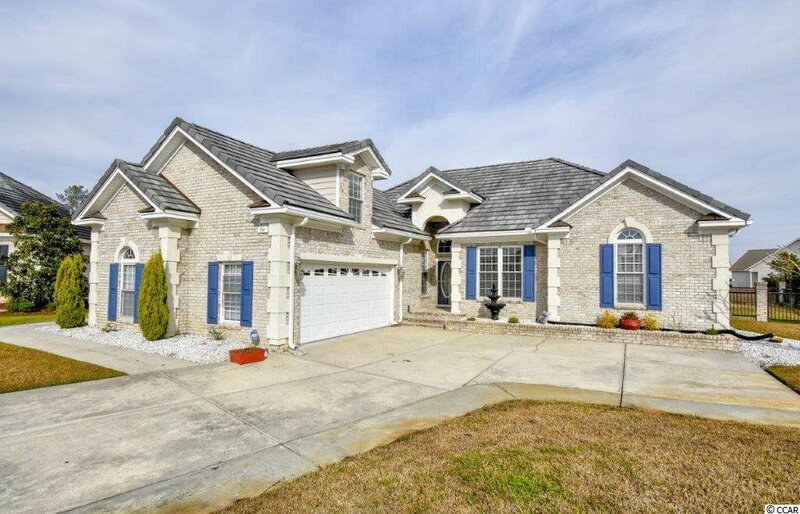 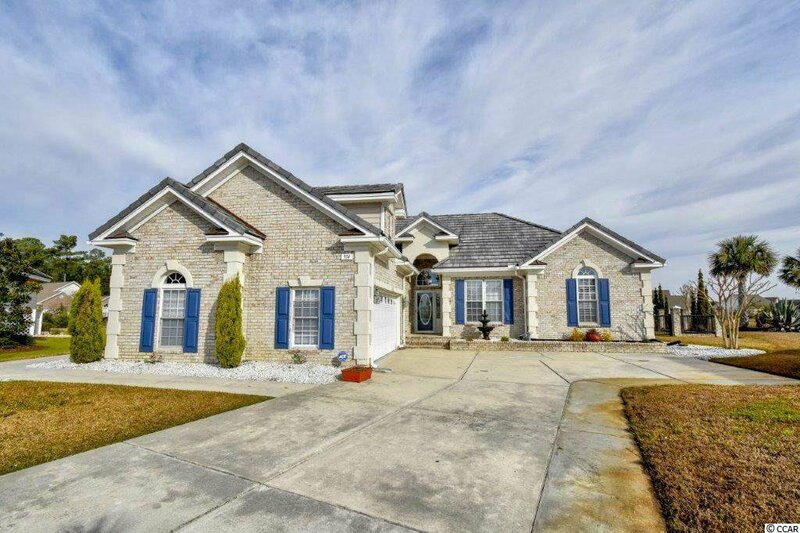 Listing courtesy of Century 21 The Harrelson Group , Brendon Payne Expert Advisors. 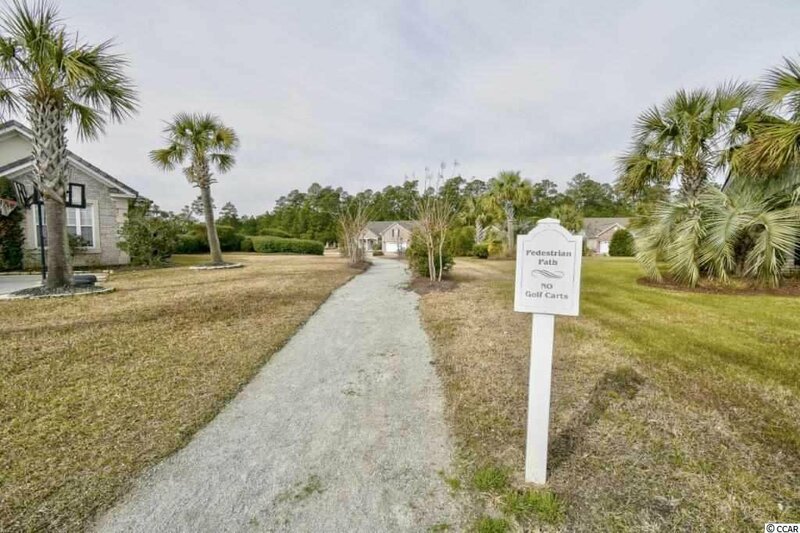 Selling Office: Palmetto Coastal Homes , James D'Anna.